These two soon-to-be-parents are very near and dear to my heart. 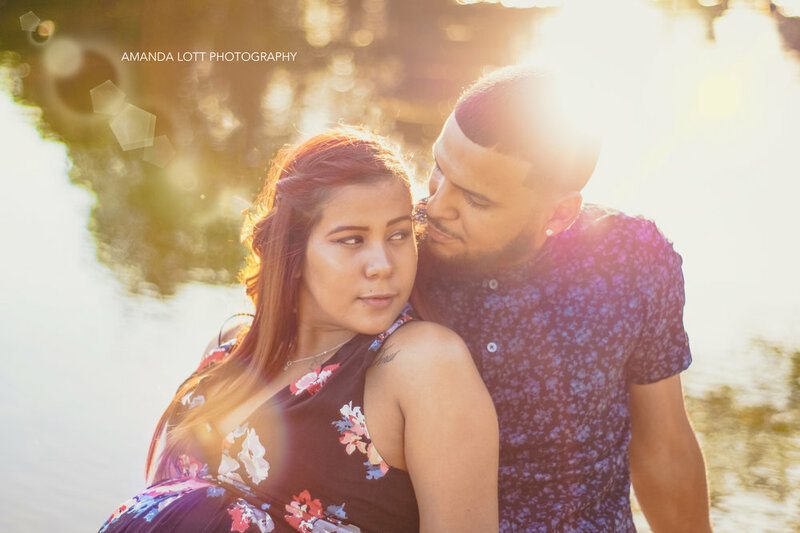 I had the special privilege to capture some special moments of this couple's pregnancy. Through these photos, you can see the love they have for each other and their special, soon-to-arrive blessing, Baby Geo.